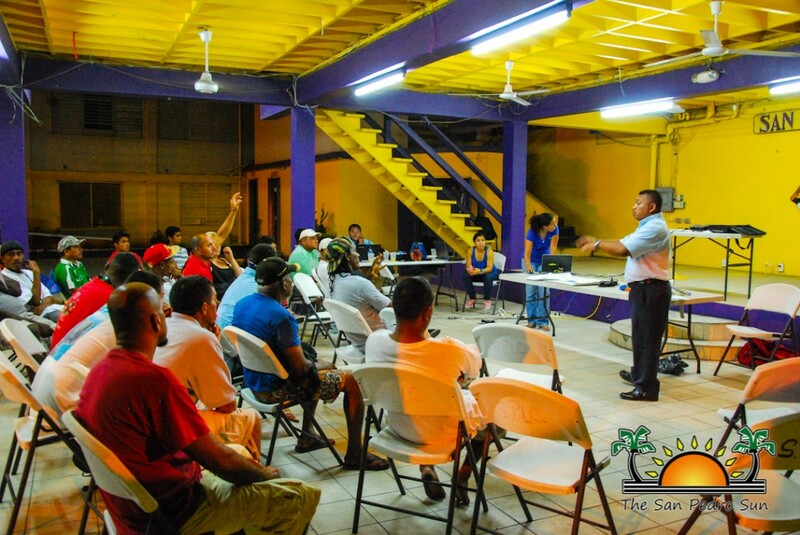 The Nature Conservancy, in collaboration with the Belize Fisheries Department, has been conducting a series of consultations across the country. 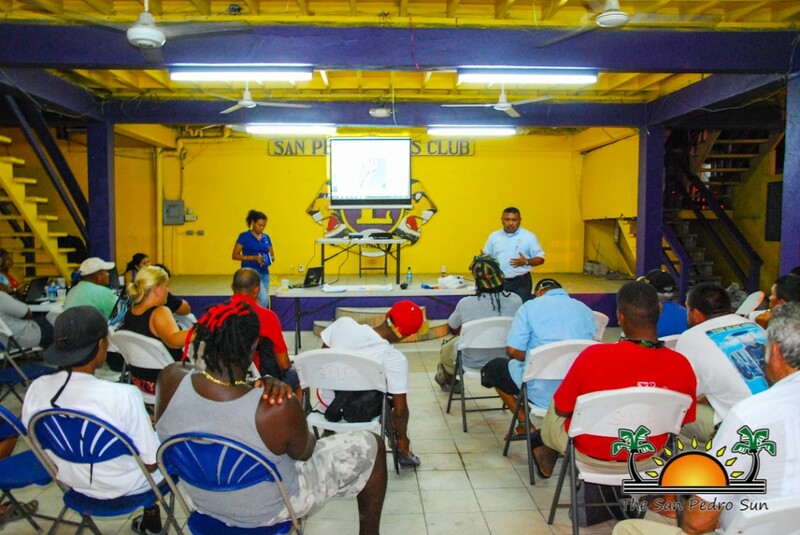 A group of consultants visited San Pedro on Wednesday, May 20th for the first consultation for the National Replenishment Zone Expansion project in Belize. The sole purpose was to engage with fisheries stakeholders as they work to meet a national goal of having 10% of Belize’s territorial waters to be within replenishment zones. Replenishment zones are essentially areas where no fishing is allowed. It acts as a refuge for the marine species population, while helping the country to adapt to climate change. One of the highlights of the consultation was the conflict from stakeholders on the expansion of the existing MPAs. “The stakeholders are concerned that if the actual MPAs are expanded, then where would they go fishing? We totally understand that. What they have suggested is that instead of expanding the areas, the best option is to apply a limitation on the size of fish products. We have developed a tool that will help us to go through these consultations to make the changes and at the same time ensure that we are still reaching our goal to capture ten percent of the open sea habitat within replenishment zones,” elaborated Robinson. Some of the main groups present at the consultation were the Tour Guide Association and the Sports Fishing Association since these groups are actively fishing in those deep sea areas. “The information we received is that the people that fish in those open sea areas are primarily the tour guides and not the commercial fishers. We didn’t want to open this up to anybody to come in if it’s an area they are not actively fishing or have no interest in. So, we really wanted to capture those people that know and use those areas, thus the reason why we targeted those groups in particular,” said Robinson. 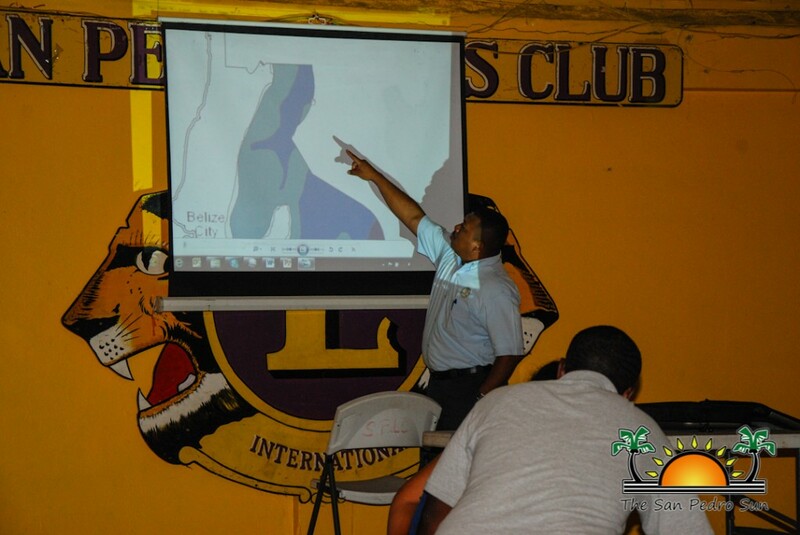 In the coming weeks, similar consultations will be held along all coastal communities in Belize.